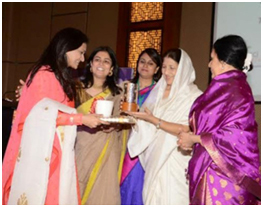 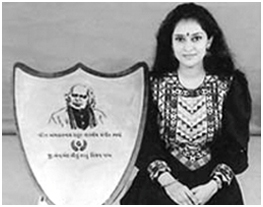 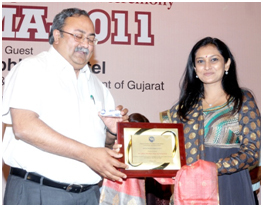 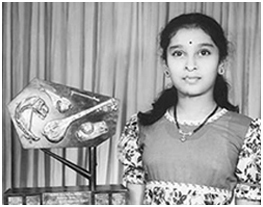 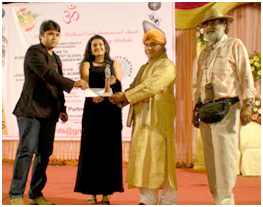 Received the best singer award for four consecutive years by the Akhil Hind Mahila Parishad. 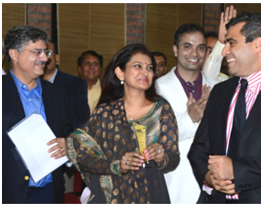 Gratitude Award from Yuva Unstoppable by Ashish Nanda (Director IIM), Amitabh Shah (CEO Yuva Unstoppable) and Shailendra Singh ( MD of Percept ). 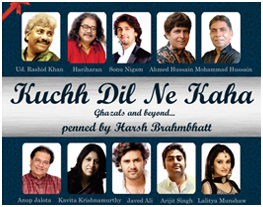 Kuchh Dil Ne Kaha nominated in Gima Awards.